Who’s behind it? 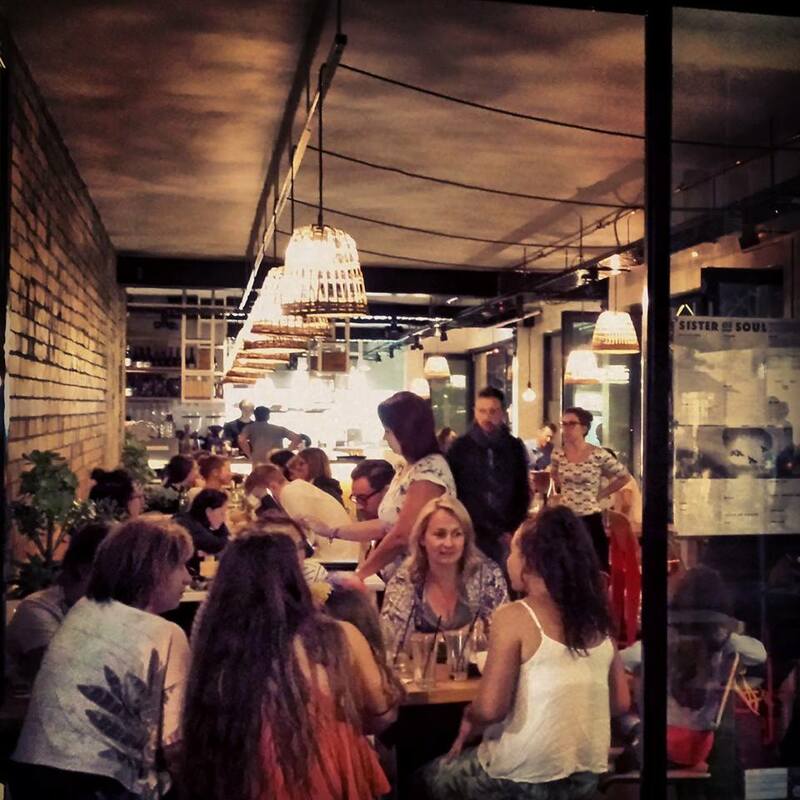 The team from outer suburban local hero, The Station Street café and wine bar has been surgically implanted into the “insta-cool” scene at high street, Prahran. Owner, Phil can be seen pretending to enjoy time away from the pub, while head chef, Alex Abrahams still dreams of his past in the kitchens of Hayman Island, Edinburgh and Alderny, near France. What’s on the Menu? Good quality café fare with a Middle Eastern slant including Chef Alex’s signature dukkah, chermoula and harissa spices as well as a tiny nod to the café’s long French history. Bookings? No reservations, though bookings for the private dining room will be taken Monday to Friday for business meetings and large families. 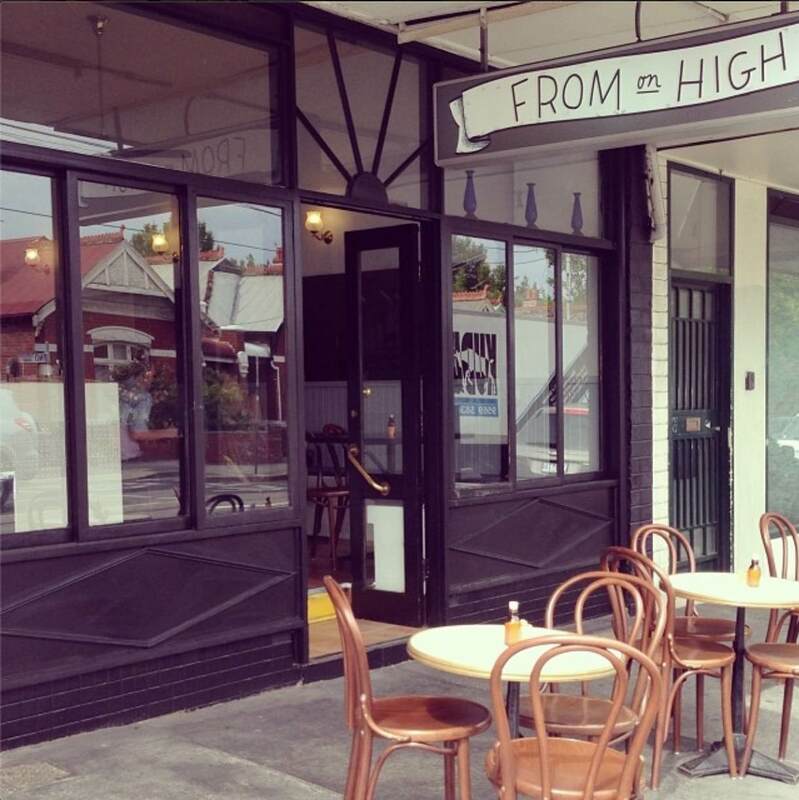 Contact: 412 High St, Prahran 3181. Who’s behind it? The boys from The Pantry Brighton, an iconic Melbourne venue since 1993. Bookings:? No, but they’ll always find you a seat – they love taking phone orders for pick-up. Contact: Rear 1 Church Street, Brighton, Ph. 9005 4242. Website. Facebook. Who? Andre de Villiers, over 12 years experience in hospitality, mainly cocktails and events. Size? Cocktail Kombi can cater for up to 100 people for any event. What? we cater for private function cocktail parties. Serving cocktails, mocktails and coconuts. What is it? 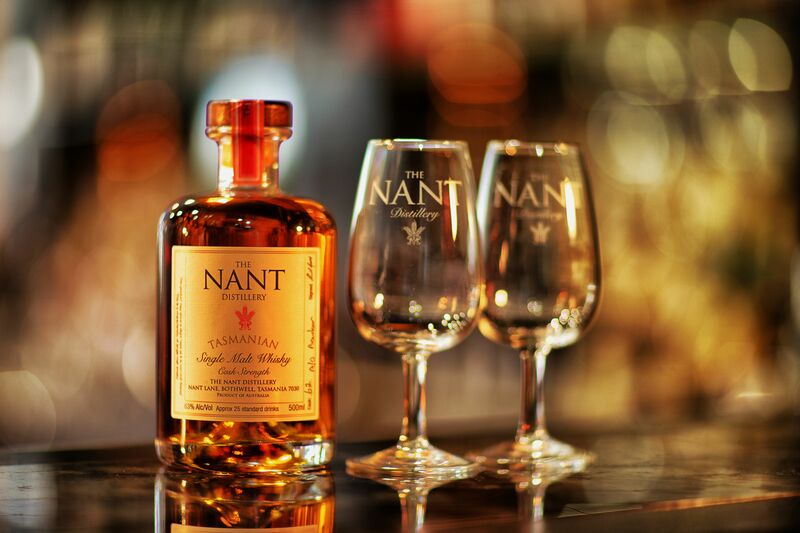 For the true taste of Australia’s only Highland Single Malt Whisky, head to Melbourne’s own little piece of Tasmania, Nant Whisky Bar. Drop in for a tasting, a flight, matched with some mouth-watering Tasmanian fare, or perhaps a Moo Brew or even a delectable whisky cocktail. Who’s behind it? 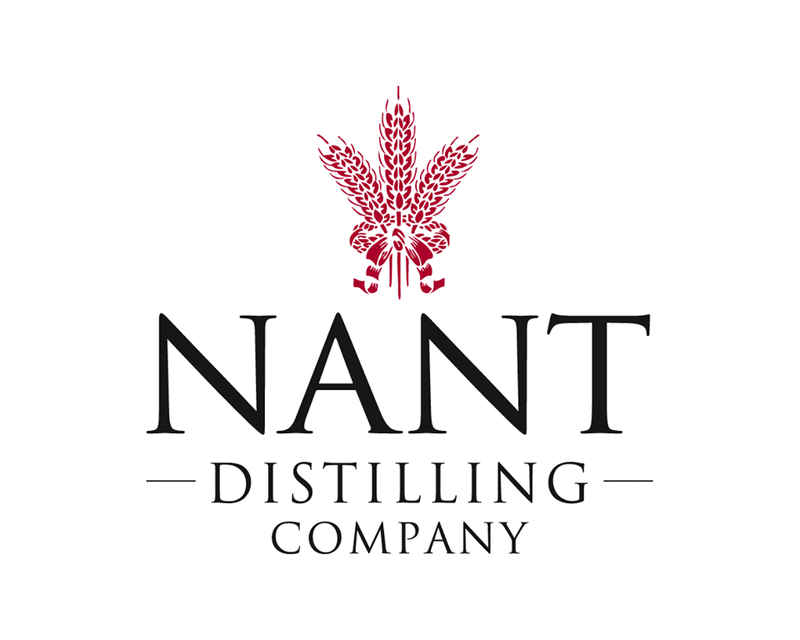 Keith Batt is the owner of Nant Distilling Company and the Nant Estate where the Whisky is milled, distilled and matured. Executive Chef Tristan Stephens, has recently joined and brings with him a wealth of culinary knowledge and experience from Australia and around the world. Size? 24 seats. Designed by Russell & George. What’s on the Menu? They’re simply wild about fresh Tasmanian produce. Contact: Shop 3, Driver Lane, Melbourne. Ph. (03) 6224 0747 Website. Facebook. Twitter. What is it? This is a event that we will be holding on the last Sunday of each month involving a different chef. Bringing each chef to The Commoner into our environment & giving them access to the wood oven in the courtyard, introducing them them to our markets and foraging for herbs to develop the menu. Other chefs that will be making an appearance during the #GuestChef Series include James kummrow (Stage is Set), Matt Stone and flolcuisto (Silo by Joost), Shaun Quade (Harvey Rabbit ice-cream) and Jason Martin (flair restaurant, NSW Central Coast). Who’s behind it? Head chef Jake Kellie is organising it with the assistance of Jasmine Wakely (their resident wine expert) and owner Jo Corrigan. Menu? The menu is currently under development but expect to see smokey flavours, charcoal, forgared herbs, honey from their own rooftop beehives,fresh seafood, fruit/veg from the markets. Bookings? 7.00pm start. 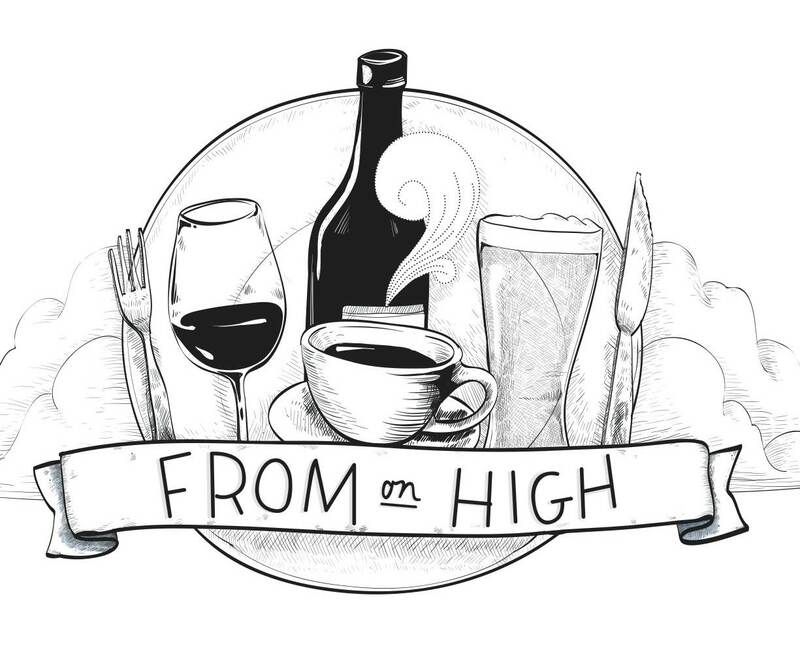 $75 food or $125 with matching wine. Reservations no larger than a table of 6. Contact: Address : 122 Johnston street, Fitzroy. Ph. 03 9415 6876 Website. Facebook. Twitter. What is it? 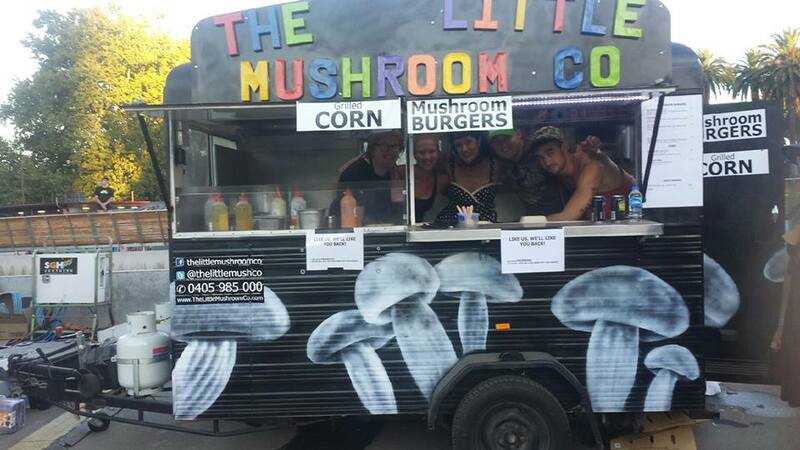 Melbourne’s mushroom burger connoisseurs. Corn and halloumi too. Healthy fast food operating out of a food truck. Who’s behind it? A group of Mushroom obsessed perfectionist food nutters who spent almost a year designing the perfect mushroom burger. Size? Roving food van. Takeaway with outdoor seating only. What’s on the Menu? Dirty fast food that’s healthy. Vegetarian, vegan and gluten free options, the menu includes their signature Mexican and Greek mushroom burgers containing huge field mushrooms. Corn and Halloumi too. Bookings? No bookings needed. Available for private functions and events also. Contact: Ph. 0405 985 000. Website. Facebook. Twitter. What is it? 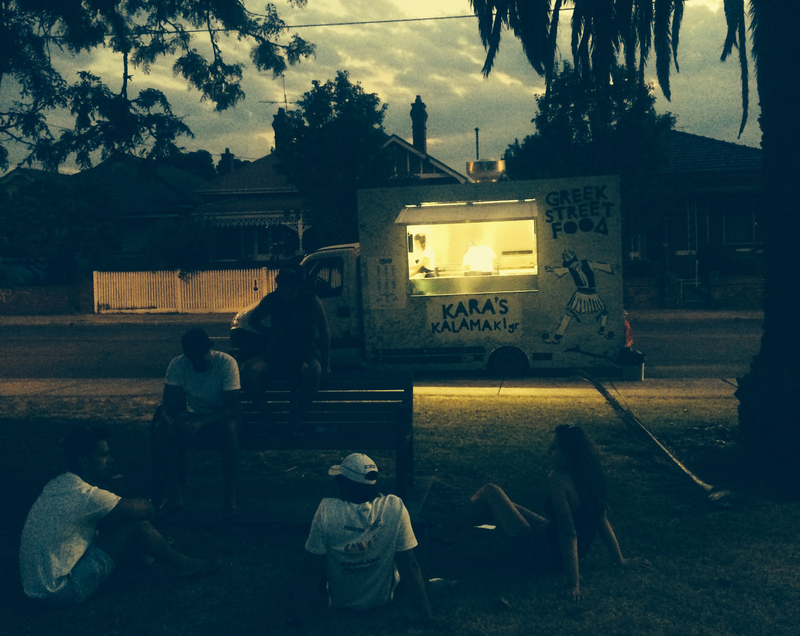 A food truck bringing Melbourne simple, traditional Greek souva’s and other fresh tasty food you would find roaming the streets of Greece. What’s on the Menu? Quite simply, they do fresh kalamaki’s (traditional Greek souva’s made with skewered meat), salads & chips. Bookings? They can accommodate for private functions and events. Contact: Ph. 0419 505 210. Website. Facebook. Twitter. What is it? 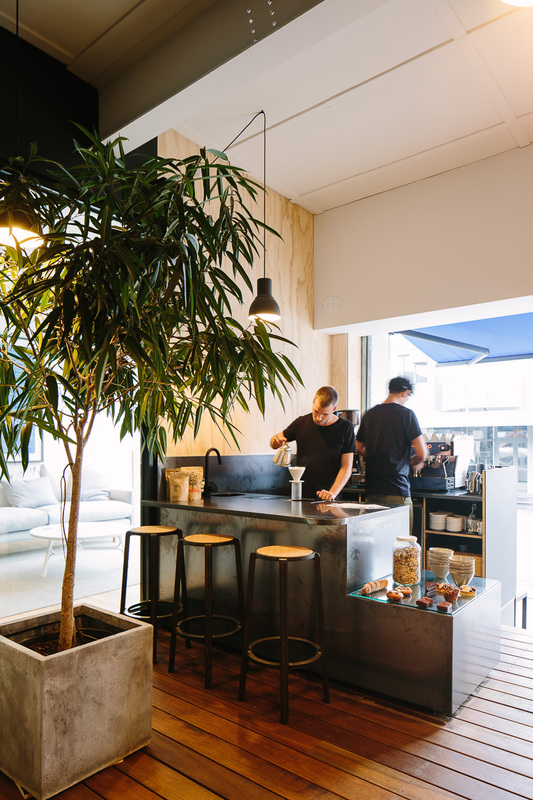 Place Holder is a limited edition coffee corner set on a small landing at Neometro’s Nine Smith Street, Fitzroy site, serving small bites and focusing on the art of coffee. Who’s behind it? Melbourne mates Sonam Sherpa and Sam King, formerly of Seven Seeds, Patricia, De clieu, The Premises, Cup of Truth, 3 Bags Full and Top Paddock. What’s on the Menu? Coffee beans have been sourced from Small Batch, Seven Seeds and Market Lane, while small bites will rotate and evolve according to customer preferences. On the menu for now are muesli, baguettes and cakes by local providers including Box Brownies, Silo and Top Paddock. Contact: Neometro – 9 Smith Street, Fitzroy. Website. What is it? Modern global vegetarian and vegan food that is clean, tasty, well presented. Sister of Soul will appeal to those that choose a plant based diet, are vegetarian sympathetic as well as those wanting tasty healthy food in a relaxed setting regardless of their preferred diet. Who’s behind it? 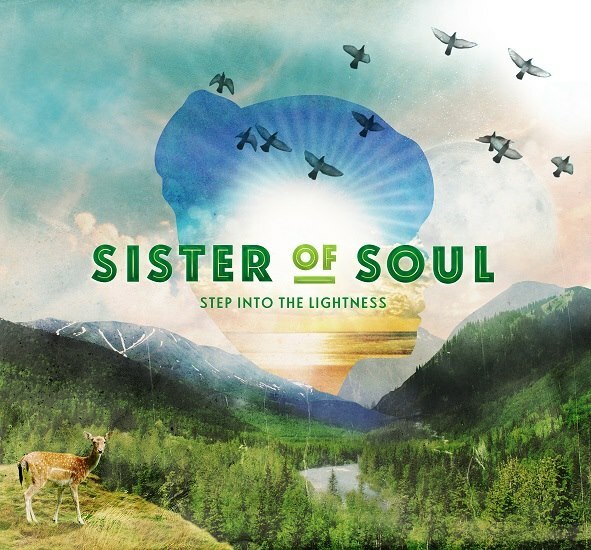 The owner is Daniel Clerici collaborated with Paul Mathis to ensure Sister captured what made Soul Mama great. The Head Chef is Pim Wangweerawong who worked previously at BangPop and Chocolate Buddha. What’s on the Menu? Global inspired menu, Asian, Mexican, American and Indian. Signature dishes include the Soul Burger, Green Sister Stir Fry, Papaya Salad and house made samosas along with a choice of super-juices and smoothies. There are also several vegan and vegan optional dishes for breakfast, lunch and dinner. Coffee by St Ali. 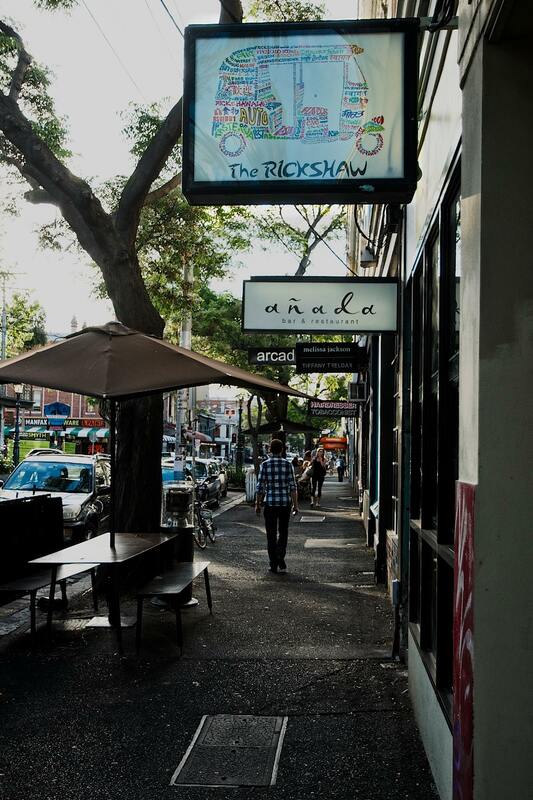 Contact: 73 Acland Street, St Kilda. Ph. 9593 8550. Facebook. Twitter. What is it? The American traditional BBQ ‘low and slow’ method of cooking had been around for 100s of years. 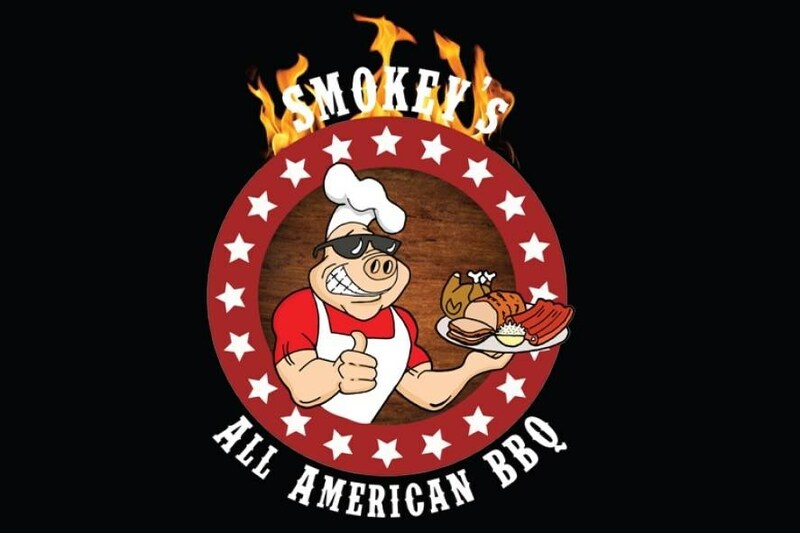 Smokey’s utilises this authentic traditional method of smoking meats the ‘low and slow’ way, some up to 18 hours. Who’s behind it? Jesus Gimeno, Valentine Gonsalves and Brad Clarke. Jesus Gimeno worked with Sean Donovan at The Station Hotel. 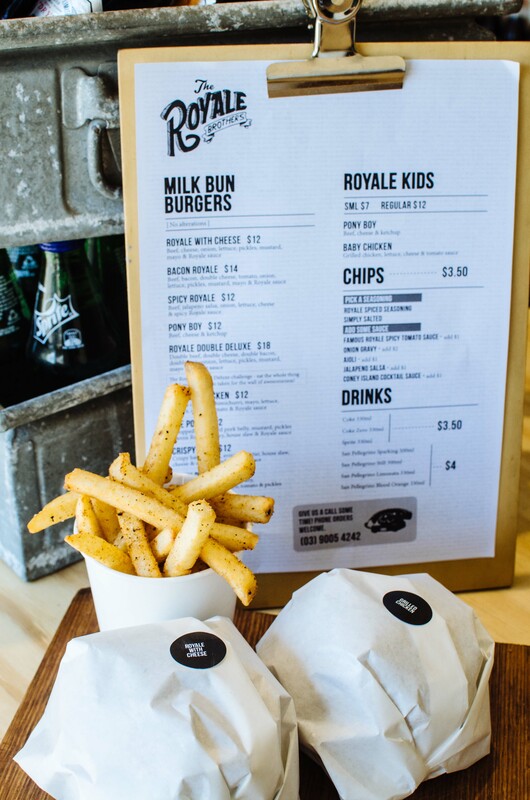 Valentine Gonsalves – after extensive travel around America, Valentine developed the Smokey’s All American BBQ menu bringing the best of authentic American cuisine to Melbourne. Brad Clark brings his business acumen to the team. He was involved in the family business for 17 years and has decided to follow his passion for food. What’s on the menu? American specialty food; ribs, brisket, burgers, hot dogs, sandwiches, sides and home-made desserts. Contact: 144 Rouse Street, Port Melbourne. Ph. 9646 4719. Facebook. What is it? Inspired by the foods that prevails in the streets that the three wheeled auto rickshaw (also known as Tuk Tuk and various other names) trawls and serving modern Asian. Who’s behind it? The Rickshaw’s Head Chef Pui is an absolute food lover. With many years of experience in renowned establishments like Chocolate Buddha and BangPop, she has a special eye for creating food that work in harmony with each other. 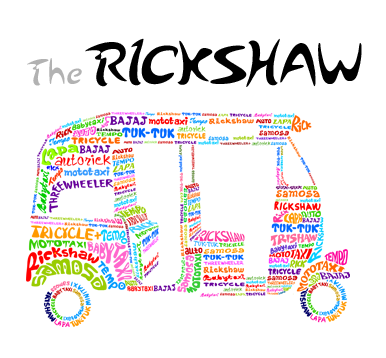 The Rickshaw is a family business – owned by the Tuteja brothers – Amit, Akash and Aseem, and their good friend Satish Panjala. Amit Tuteja and Satish Panjala manage The Rickshaw’s operations. Amit and Satish are both hospitality boys – and share a passion for everything F&B. Amit is an experience restaurateur – having owned and successfully run some renowned establishments in his reign like Tandoori Times, Desidhaba and Clayton Metropol Event Center. Satish comes from a corporate background – having opened and successfully run many premium and glamorous venues such as Silks, Koko in his time for the likes of global groups – Sheraton, Choice and Crown. Bookings? 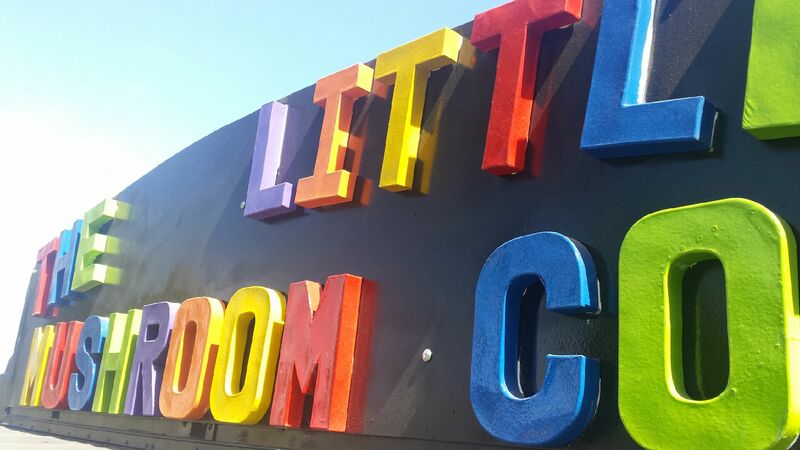 Walk-ins welcome, bookings appreciated for groups larger than 7. Contact: 199 Gertrude, Fitzroy, VIC 3065. Ph. (03) 9419 5930. Facebook. When? They recently launched their new online store in December but have been producing coffee since mid last year. What is it? 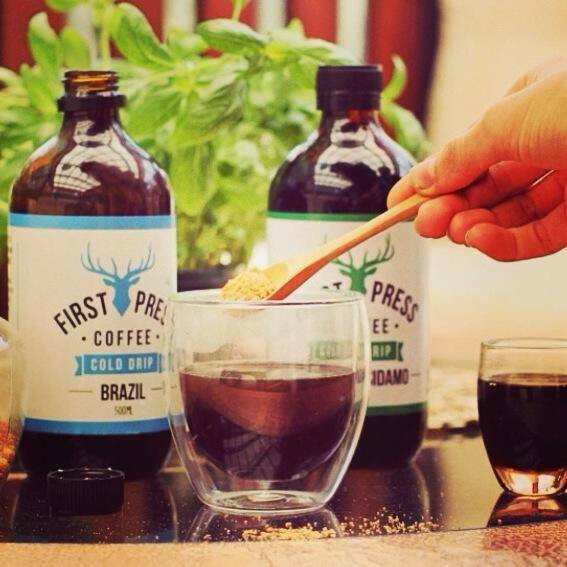 First Press Coffee brews, bottles and hand-delivers cold drip coffee to homes and cafes in Melbourne. Who’s behind it? First Press Coffee is Jimmy Elias, Hamish Walmsley and Michael Calle. We’re three young entrepreneurs with a love of coffee that each bring different specialisations and experience to the First Press table. Product? They currently offer two single origin cold drips in single serve ‘Little Kickers’ (50mL) or ten-serve ‘Big Boy’ (500mL) bottles. The Brazil single origin cold drip features rich chocolate and hazelnut flavours with a strong taste and smooth finish that is perfect for the coffee lovers while our single origin Sidamo packs floral notes, hints of citrus and a surprising caramel finish. How do I get it? Their product is currently available online store at http://firstpresscoffee.com. Each order is hand delivered straight to your door and they also provide subscription services for customers who want a steady flow of First Press coming their way. As well as the online store, they also stock First Press at a select number of cafes around Melbourne who either serve cold drip at their cafe or provide take away bottles for customers to take home. You will find them in a bunch of grocers and specialty stores soon. Contact: For online orders you can contact us at info@firstpresscoffee.com or by simply ordering online at http://firstpresscoffee.com.For stockist and wholesale information you can contact Jimmy at jimmy@firstpresscoffee.com or on 0412 644 460. Facebook. Twitter. What? Not your typical Indian joint. Slightly modern Indian, freshly made with quality ingredients and served in a festive, energized atmosphere. What’s on the menu? The menu is inspired by India as a whole, sometimes being traditional, sometimes a bit modernized. 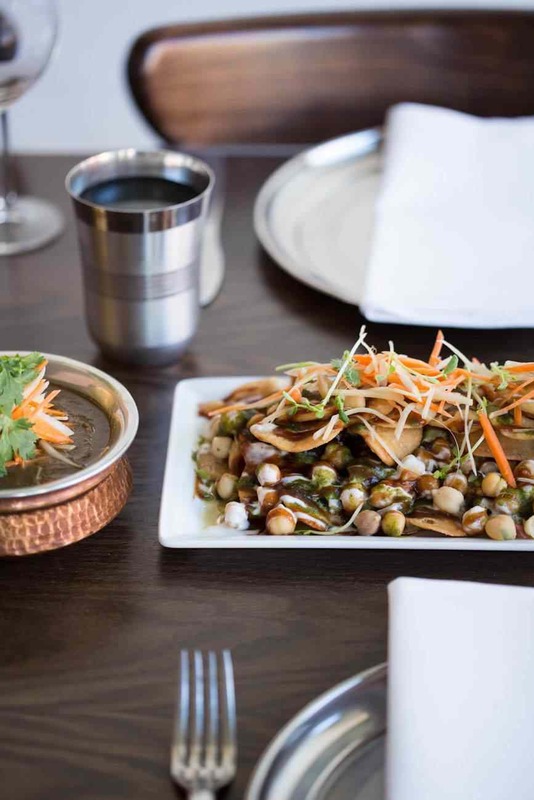 The menu includes exciting street foods, a curry selection that changes regularly, naan, a few dishes from the beloved tandoor oven and finishes with Jessi’s much loved Kulfi ice cream. The style of food this culinary team is known for is often a bit lighter and with more texture and contrast than your typical Western Indian fare. Babu Ji is into the time honoured tradition of pairing curry and beer so the fridge will be well stocked with a large selection of local & imported beer. Contact: The George Building, 4-6 Grey Street, St Kilda. Website. Facebook. Twitter. Definitely hitting up Smokey’s BBQ (RIBS!) 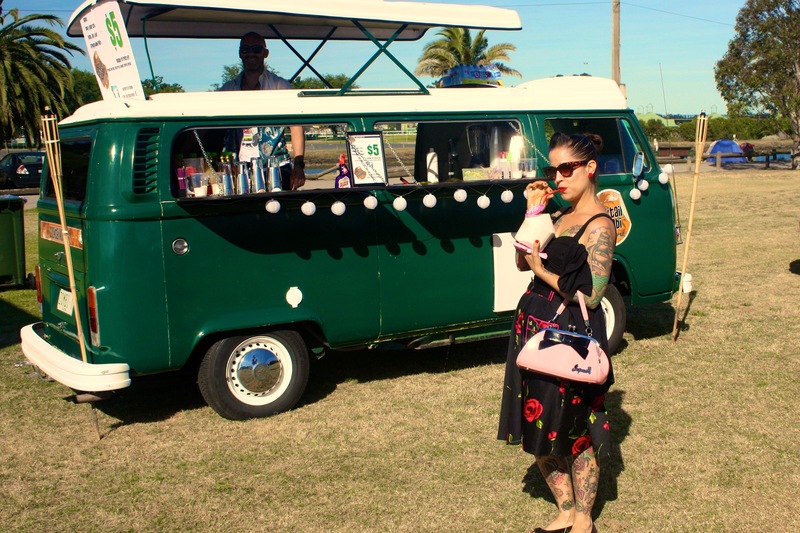 and good idea using Cocktail Kombi for the next party. 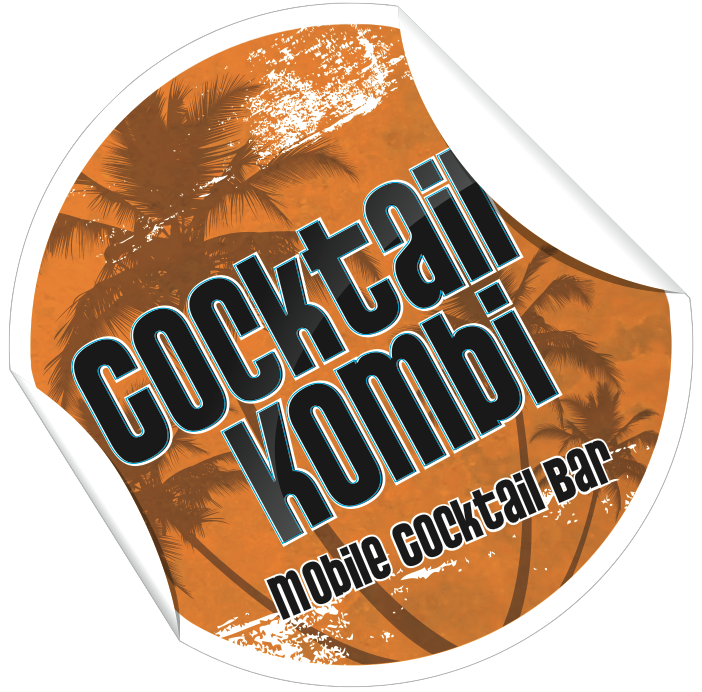 I head Cocktail Komi is looking to pop up during Melbourne White Night this year as well. Would be great to have a few secret cocktails while the CBD gets swamped. 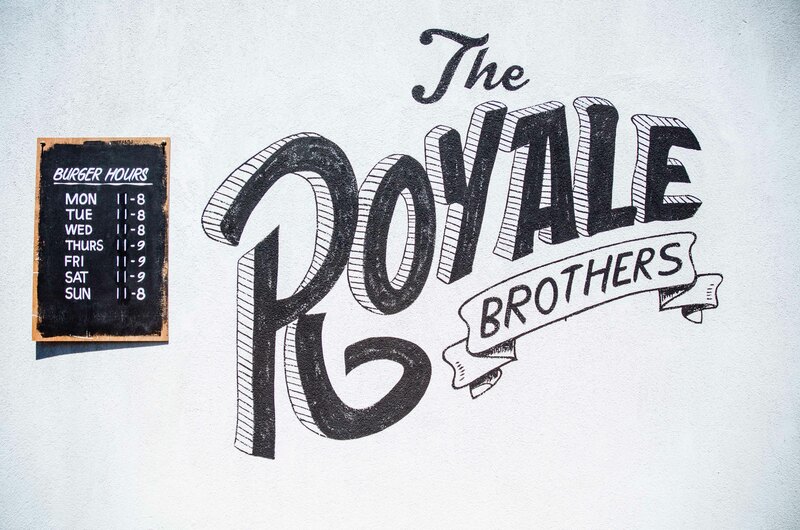 Pingback: The Royale Brothers - Great burgers available in Brighton, Australia.